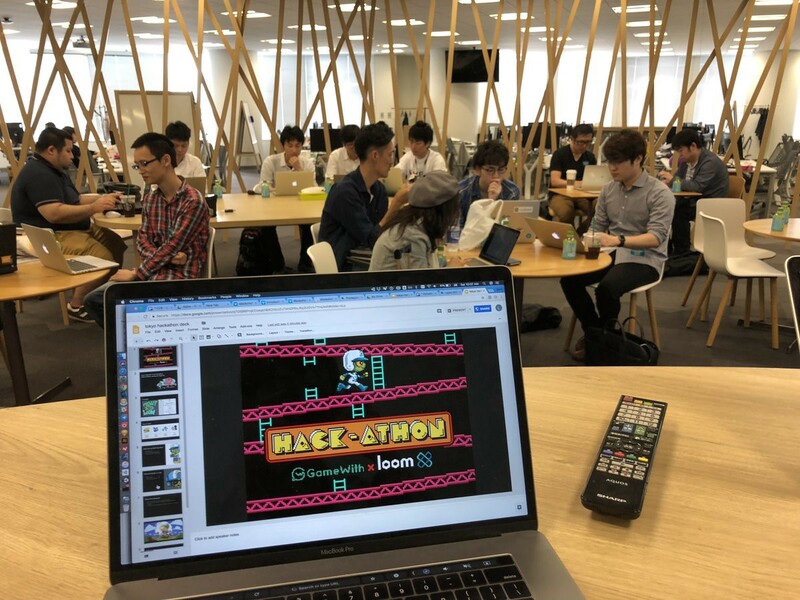 Our Loom SDK Hackathon in Tokyo (on May 26th 2018) was a resounding success — after 9 hours of hacking together code (on Loom’s Unity SDK), 7 functional DApps were created. Much like a bunch of nerd Rockstars — we are currently on a world tour to meet some of the most talented Blockchain developers on planet Earth. It’s our way introducing developers to the upcoming Loom SDK (and Plasma Cash on DAppChains) — so they can get a (early) sneak peek into the capabilities of the Loom SDK. Not to mention: Seeing the capabilities of something game-changing like the Loom Unity SDK gives these developers a HUUUGE advantage when architecting their own DApps. Considering that Tokyo is about a 6-hour drive from Kyoto (where Nintendo got started) and its rich history in gaming — I can’t think of a better place to get the party started. 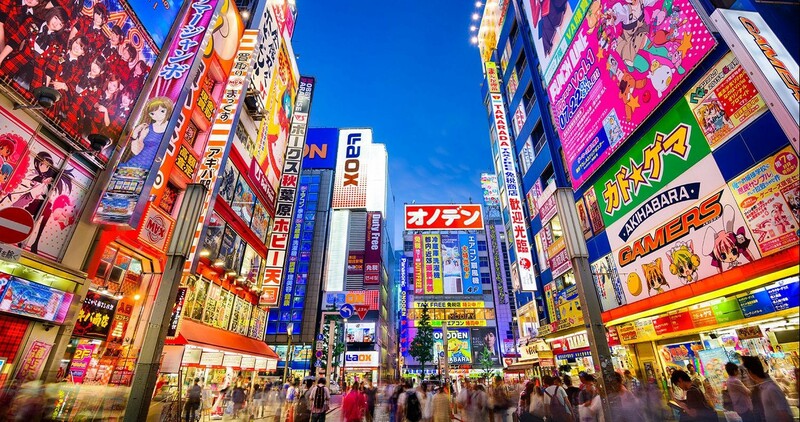 Not to mention, our focus on building the most robust infrastructure for scalable Blockchain Games makes Tokyo a synergistic location to start a worldwide movement. We partnered with our friends at GameWith — and invited some of the most talented Unity developers in the city to come hack some code on top of Loom Unity SDK. GameWith is one of Japan’s largest game media sites, with over 800 million monthly page views. Keep in mind: None of the developers knew anything about our SDK when they first arrived. 1) Tanks that are generated based on unique DNA — and stored on their own DAppChain. 2) Maze Drunker, where the items and alcoholic drinks you collect in a maze are stored in your wallet on a DAppChain. 3) Sea Treasure, where you hunt for treasure items which are stored on the Blockchain. In future versions, you would be able to sell or trade any valuable treasures you might find. 5) The Cup, a turn-based game where overflowing the cup makes you lose. The data on this game is also stored in a Loom DAppChain. 6) 2048-game-meets-RPG. All player moves are saved to the Blockchain, and enemies take damage when you merge blocks. 7) LoomSpace! A fully immersive VR world meets Loom DAppChains. Your current head coordinates (along with the items you collect) are stored on the Blockchains. Easily one of the coolest projects. Even though the Loom SDK is going to be publicly released this month (June 2018) — we will still be holding hackathons around the world. Update: Our SDK was indeed released in June. 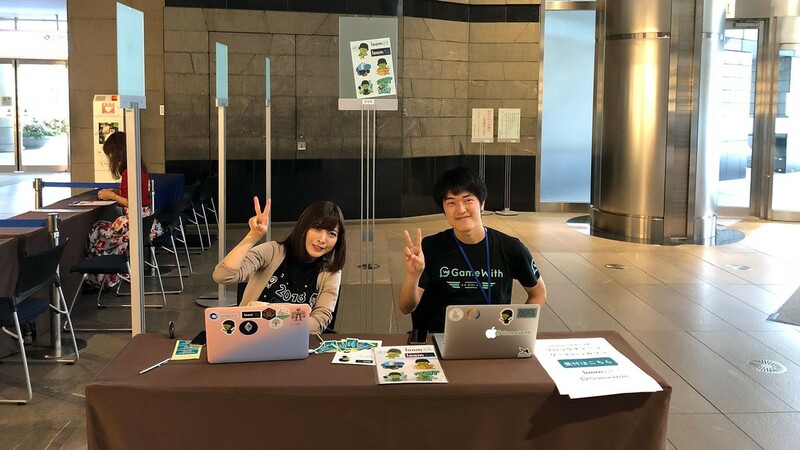 Growth @ Loom Network, where we are building scalable blockchains for large-scale online games and social apps. Also: 🚀 Creators of CryptoZombies.io.